This Week in JBoss (25 Jun 15): It's DevNation and Summit Time! All the hard work preparing for the DevNation and Red Hat Summit has come to pay off as Red Hat wraps up Summit Week and DevNation also comes to a close. If you weren't able to make it check out this recording of the keynote and demo from the JBoss team. Also check out a cool story about Devoxx4Kids at the summit. Brian Che talks tenets of DevOps here and here. A new episode of "Camels in Space!" by Claus Ibsen (not to be confused with Pigs in Space). Welcome to another instalment of TWiJB. We've got your microservices, travel, decision, release information and more all here. Let's get to it. Mark Little talks app servers and APIs and more. "It's also interesting to think that the move we're seeing in the industry towards separate services is very much in line with what we had back in the CORBA days (something I've repeated a few times.) No, I'm not suggesting CORBA got it all right!".... or is he? Read more to find out. Let's get our travel on! Distribution changes -- We're making some changes to keycloak -- read more to find out what the deal is. Spread The Love. Let Everybody Know You’re Attending. What happens when xPaaS and DevOps hook up? Christina Lin takes us through part five of this romance. Using a service such as SalesForce? Integration of two services where one resides outside your domain of control can be daunting but it doesn't have to be says, Ken Peeples. Dimitris Andreadis checked in this week to say thanks and share the content on the state of union where Wildfly v9 is concerned. Toni talks validation and verification with plenty of tips to find common problems and squash them like <ahem> a bug. Christina Lin took us through a four part Fuse workshop for beginners. In Part one she gets us started by explaining the XML and basic setup. Part two she talks on data transformation which leads us to part three, enterprise integration patterns, and finally in part four she talks POJO and beans to wrap it up. As Claus Ibsen notes on 19 March Apache Camel was born. And while on the topic of Apache Camel, Clause also talks about Debugger with Eclipse Tooling this past week. Eric Schabell shares his update on his BPM tour in Denmark. Afraid to ask? We've got you covered! Bela Ban announces a JGroups workshop in Berlin to cover everything you want to or are afraid to ask. Gunnar Morling talks about how to properly herd errors in HIbernate OGM with NoSQL. The Washington Post published an article calculating the ultimate American road trip but Geoffrey quickly noted the trip contains at least three bugs and shows us how to fix it in Optaplanner. Eric Schabell gives us a preview of what we can expect to learn in the class. While this is actually release news, this release update shares some insights on more efficient evictions coming in Infinispan. Perhaps deceptive maybe even deviously deceptive.. teaching kids Java by making it fun with Minecraft. 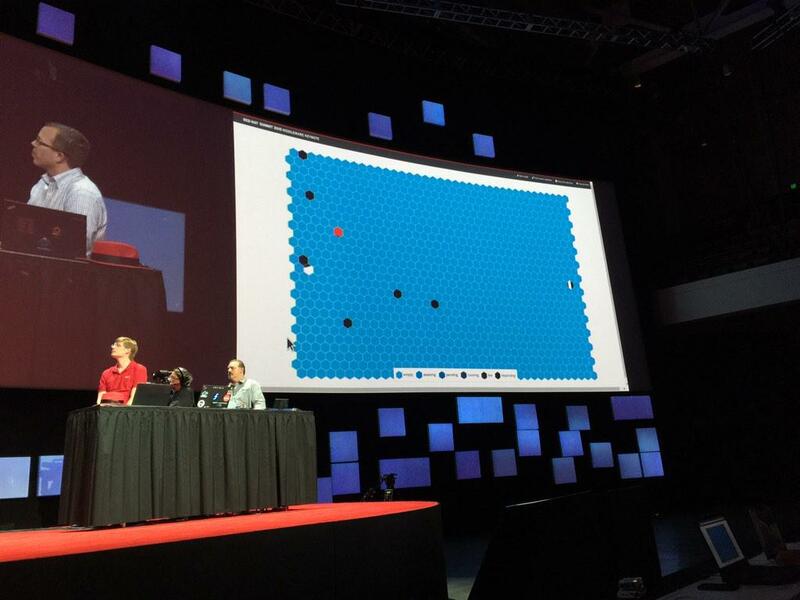 Kenneth Peeples gives us a preview of a 2015 Red Hat Summit talk on building enterprise apps. Kenneth Peeples invites us to join a webinar on this important topic. Did you know that Gartner predict 75% of the fortune 1000 companies will offer some sort of public API less than two years from now? Alessio Soldano talks about upcoming non-beta releases along with Wildfly 9 Beta1. Okay, just kidding. We're not really talking about hacking SAP but Kenneth Peeples does talk about the important "S" userid and how to get one. IntelliJ IDEA 14.1 was released recently and Anton Arhipov talks about some new modes in the tool including a distraction free mode. AeroGear iOS SDK v2.2 is out! Welcome to this week's edition of the JBoss weekly editorial. It's my first time, so be gentle.... writing the editorial, that is. This week we'll do the usual release round-up along with some interesting reading from around the web, and the latest happenings on JBoss.org including design of application protocols, app security, business activity monitoring and much more! 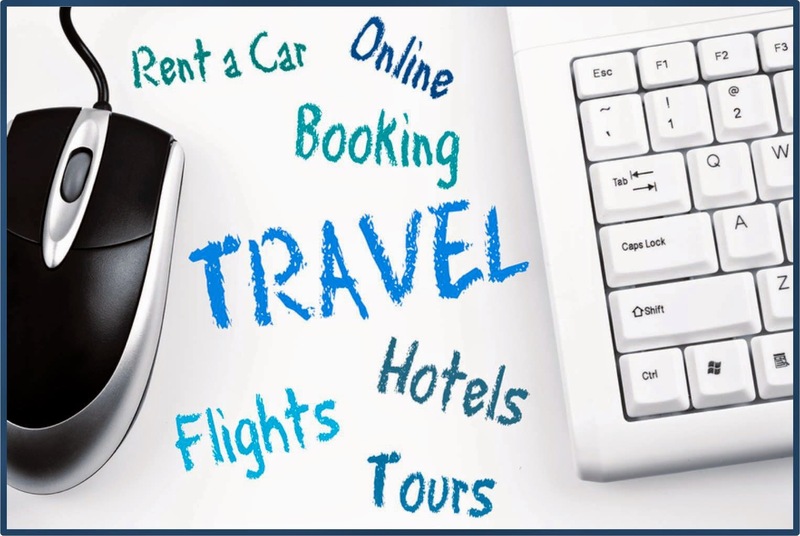 Over the past few weeks erics has taken us through a four part series on building a travel agency on JBoss BPM on 24 February 2015 Eric will host a live Webinar, How to excite the travel industry with a BPM story. Be sure to join it! You will leave with an advanced overview of the capabilities of Red Hat JBoss BPM Suite and can dive in deeper with the showcased project, the JBoss BPM Travel Agency. MySQL as Kubernetes Service, Access from WildFly Pod (Tech Tip #72). be sure to check them out. So you've set up your business processes in BPM. Now what? You probably want to monitor the activity. Red Hat JBoss BPM Suite includes BAM capabilities that focus on the graphical presentation of business and process metrics along with the ability to flexibly draw data from a variety of sources. Read more to find out what it's all about and how you can get started. heikobraun goes old-school on us and shares a history lesson "19 years in the making". Creating demos is an important tool for many reasons. eschabell gives us a how-to on creating simple, consistent and repeatable demo projects. OWASP recently published a top ten document for promoting awareness around web application security. The OWASP Top 10 is a list of the 10 Most Critical Web Application Security Risks along with recommendations and other important information. Marcus Eisele provides part two on querying for your data. kwpeeples gives us a three part tour of API management on AWS, APICast, and 3Scale. Arun Gupta takes us through an explanation of how continuous integration, delivery, and deployment all relate and depend upon each other in an easy to read and understand post.